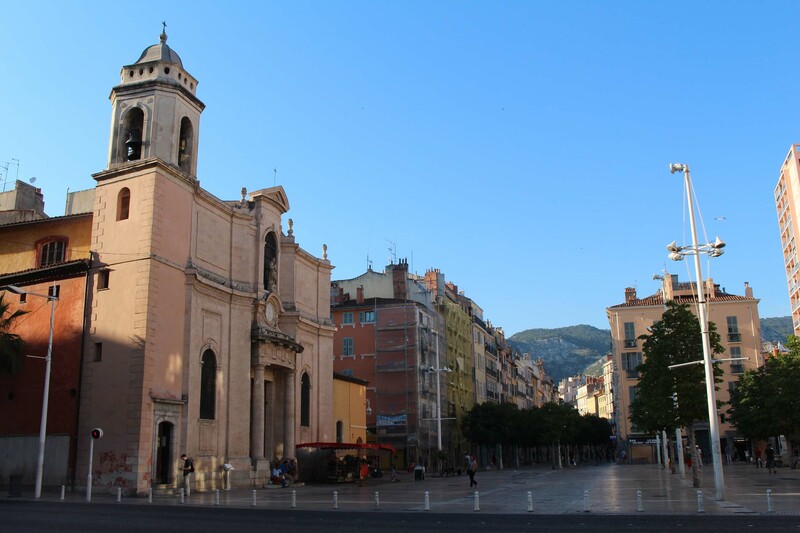 The church St-François-de-Paule in Toulon. This church was built in 1744 on the location of the former royal castle. The building is widely inspired by the Roman and Piedmontese baroque.